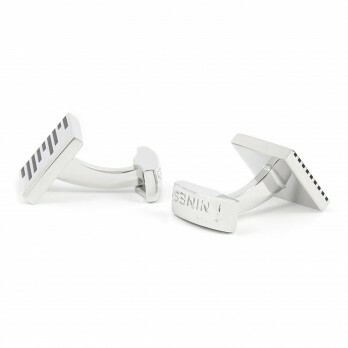 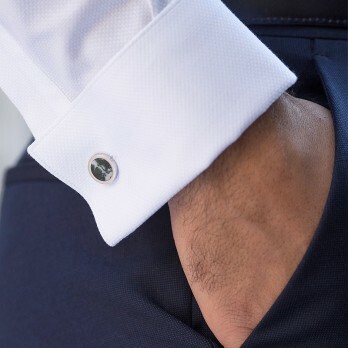 Our stylist advises you to match your cufflinks to the main colour of your tie or shirt. 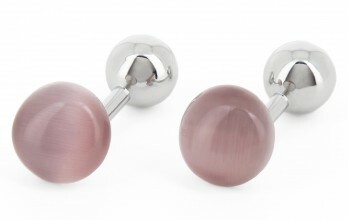 We have all the colours of the rainbow, so you'll be able to find something that matches everything in your wardrobe. 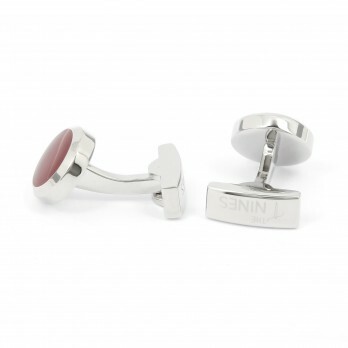 Our stylist advises you to match your cufflinks to the main colour of your tie or shirt. 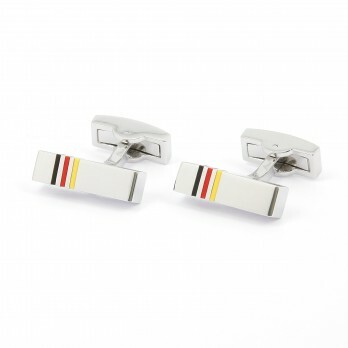 We have all the colours of the rainbow, so you'll be able to find something that matches everything in your wardrobe. 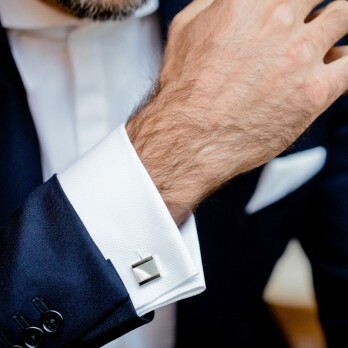 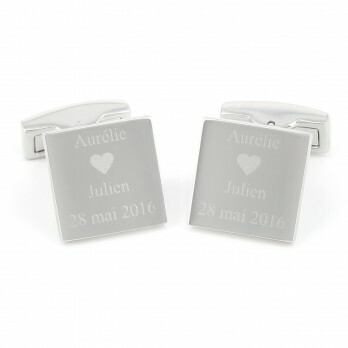 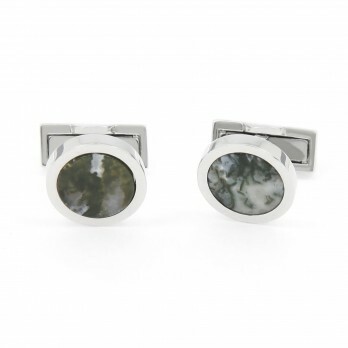 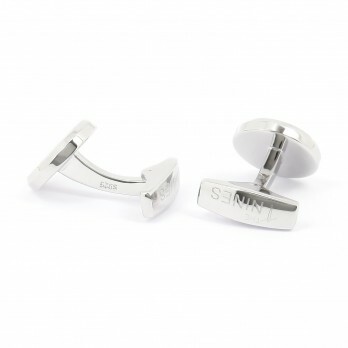 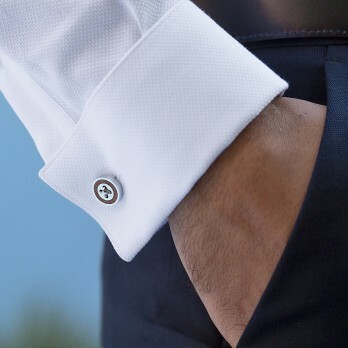 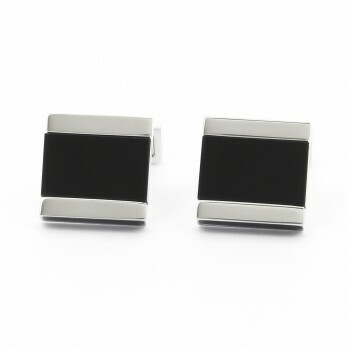 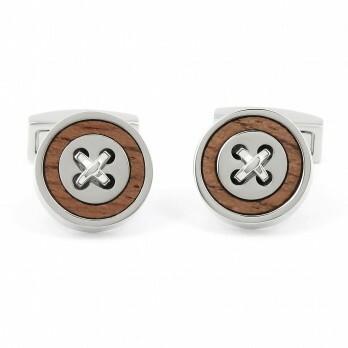 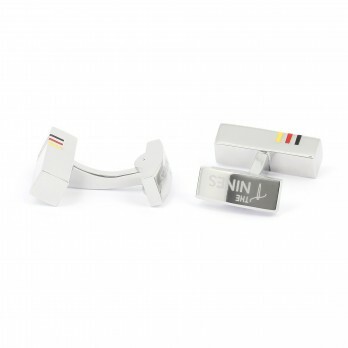 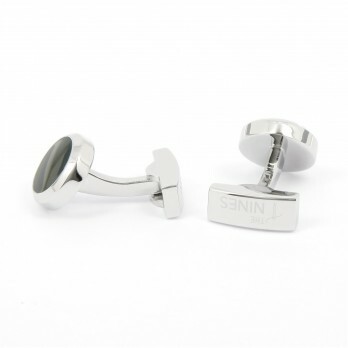 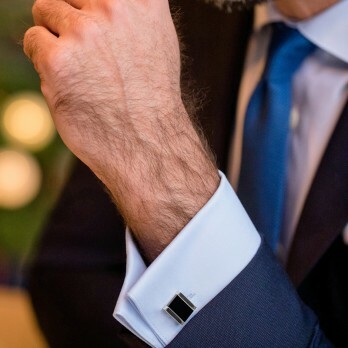 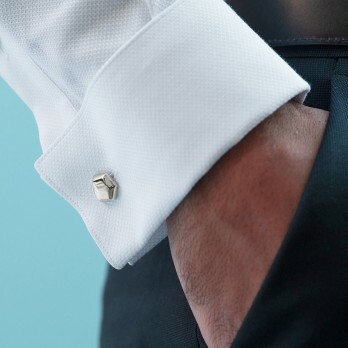 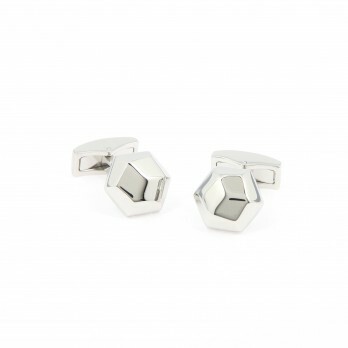 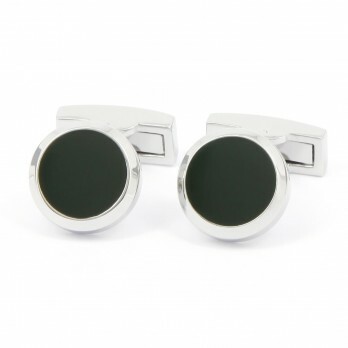 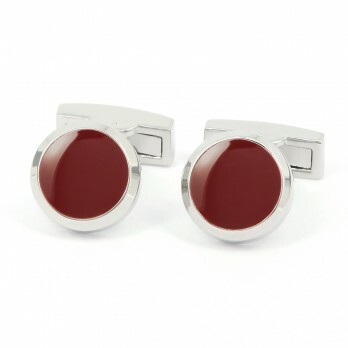 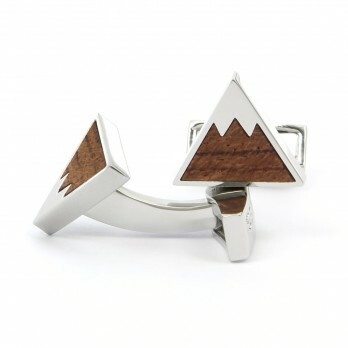 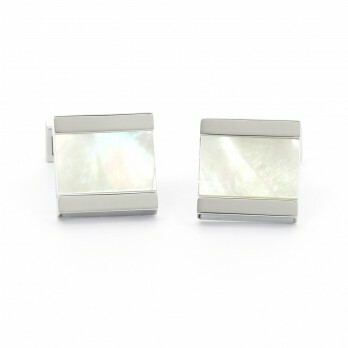 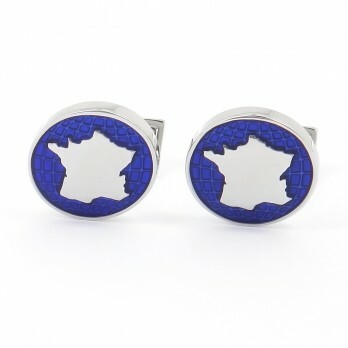 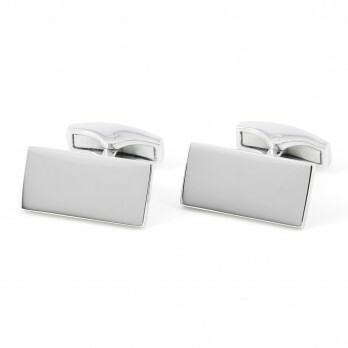 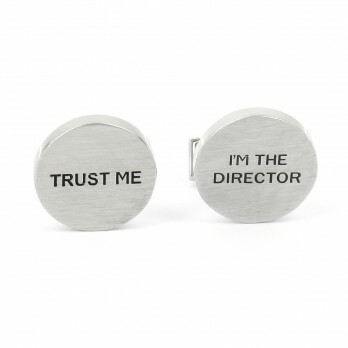 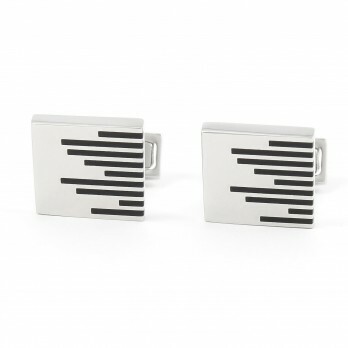 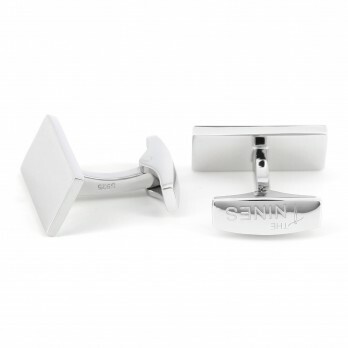 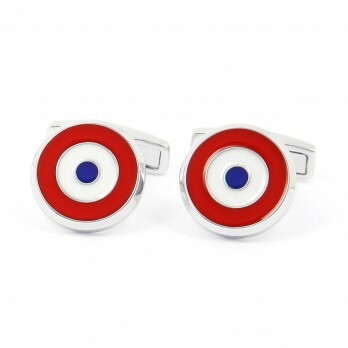 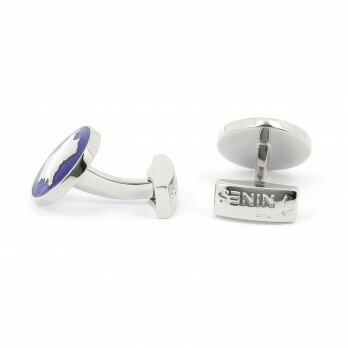 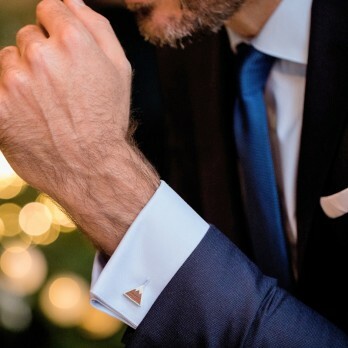 If you want cufflinks that match any shirt, choose a silver or gold model.